Some pharmaceutical formulations are sealed under (partial) vacuum to ensure proper reconstitution or to prevent interactions between the formulation and headspace gas. Regulatory guidelines require checking for the maintenance of vacuum in product containers over the shelf life of the product. 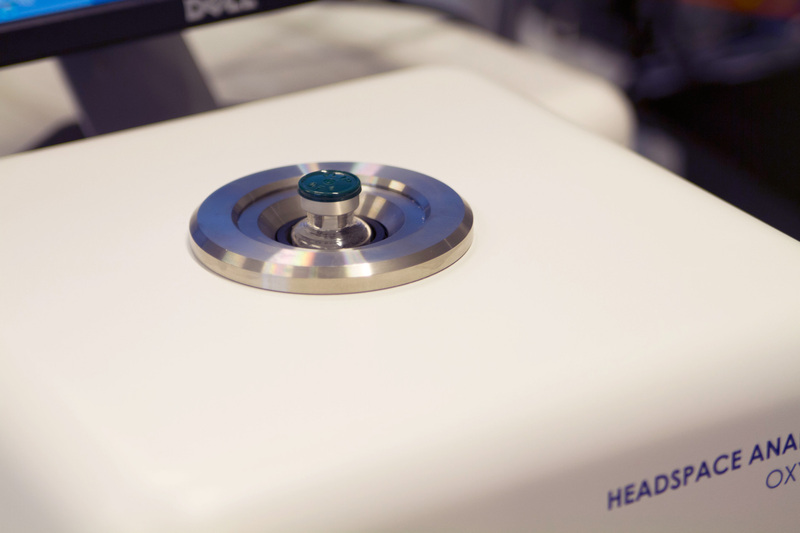 Download this Case Study to see how rapid, nondestructive, laser-based headspace analysis enables a rapid non-destructive determination of the headspace pressure in sealed pharmaceutical product containers.